Discover easy movement without stretching or strain. I help people just like you access easy, efficient, balanced movement with less pain. My work is designed to challenge your brain to make new connections. I’m not like other movement teachers. I don’t prescribe one-size-fits-all tactics. I actually listen to you, deeply and non-judgmentally. 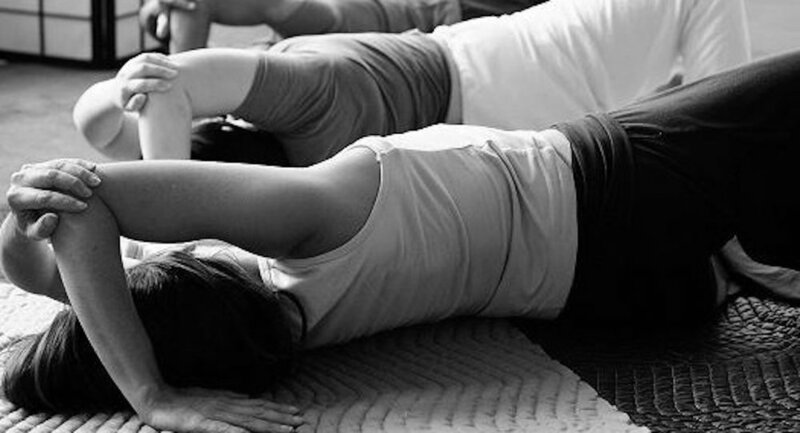 Gentle, floor-based classes to lengthen, open, and balance. Drop-in any time. No experience necessary. Tuesday 10am, Friday 11am, every other Saturday 1-3:00pm. Get immediate, practical movement sequences to stay mobile and reduce tension throughout the day. Access hundreds of Awareness Through Movement® audio lessons you can do anywhere, any time.